Broom Bezzums have some exciting news! Their song, Keep Hauling, which appears on No Smaller Than The World, has been taken up by Fisherman’s Friends as the title track of their forthcoming album. 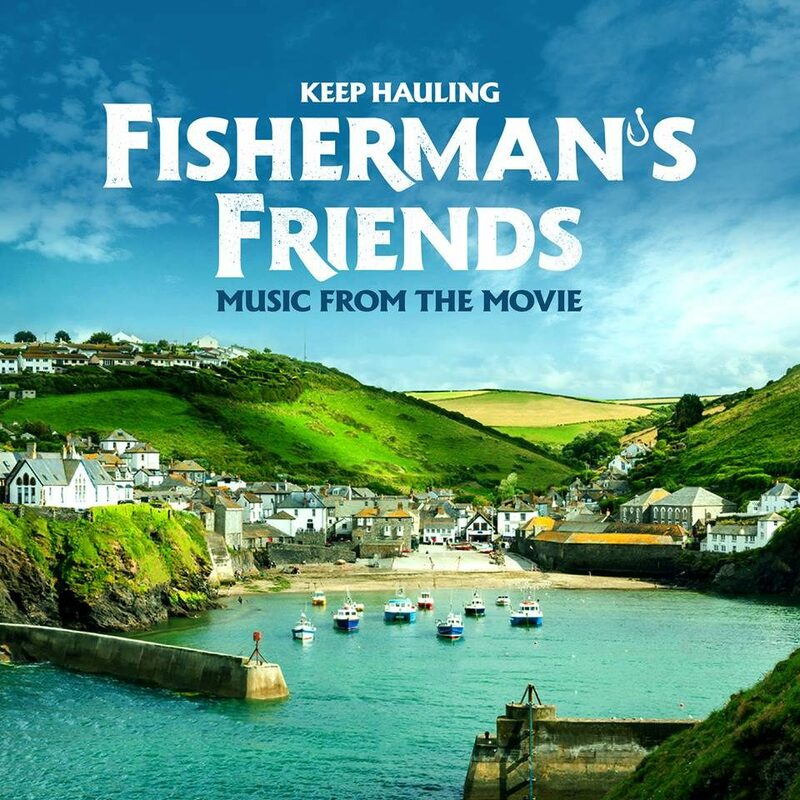 And it’s no ordinary album too, as it is also the soundtrack of the upcoming feature film entitled Fisherman’s Friends, based on the true story of their rise to international fame. The song is a firm favourite with Broom Bezzums’ audiences, with its sea shanty call and response – though written by Andrew Cadie in his land-locked home town. It’s a song about standing up for what you believe in. Keep Hauling has also been popularised by Show of Hands who regularly perform it live and have involved various choirs in the performances too, including at the Albert Hall. Broom Bezzums will be at Sidmouth Folk Festival this summer on 5 and 6 August, and they’re busy performing and teaching in Germany over the summer too. There may still be the odd gap in their schedule to get them over for another UK festival or two this year, so do get in touch to check dates.